Our main objective is to get your business found online. And do this with no extra work on your part. Every business is unique and requires a unique approach. We develop a custom approach for your business that leverages search engine optimisation, social media, video marketing and numerous other strategies. 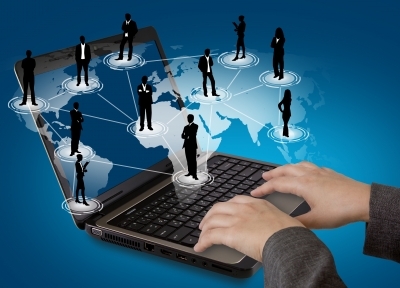 Social Media programs – for engaging with prospects and customers on their turf, building your “tribe” of followers and establishing social authority for you and your business. Video is king. YouTube is the planet’s second biggest search engine and is still mostly under utilised by local business. 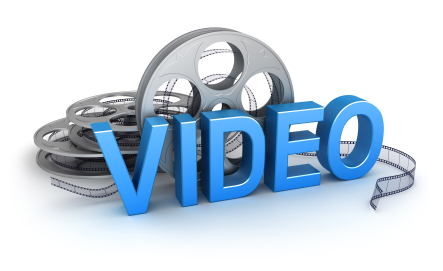 Video marketing increases visibility and traffic. We know which directories your business absolutely has to be listed in. This is critical for getting your business locations found more successfully and increasing traffic and sales. We can guarantee that you'll be hearing a lot more about the semantic web as time goes on. Suffice to say we are on the cutting edge of technologies such as markup code for your website. A beautiful website does you no good unless it is also able to convert visitors into customers. We look at your website as a hard working member of your staff. Therefore it must pull its weight in drawing potential clients and converting those visitors into happy clients. Creating great content for your website is even more important now. One lesson you can take from Googles Panda algorithm is that “user engagement” is everything. Google wants to promote sites that people love, that have engaging content that visitors love to share.